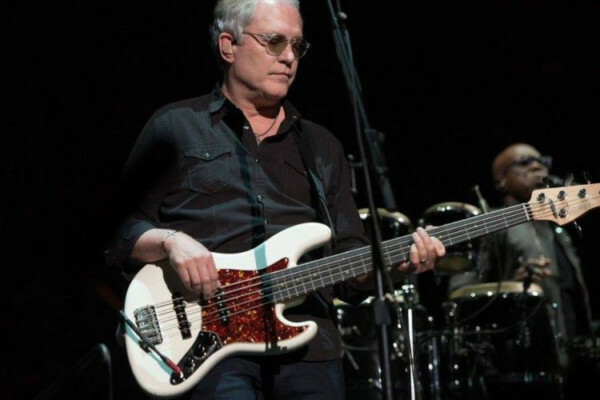 There comes a time for every bassist where they feel they’re in a rut or have hit a plateau in their playing and creativity. It happens to the best of us. 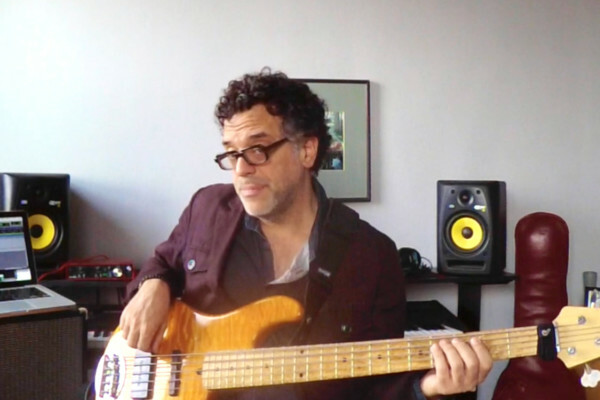 Bassist and No Treble contributor Damian Erskine’s new book The Improvisor’s Path is a surefire way to get yourself back into high gear. While Erskine’s first instructional book, Right Hand Drive, focuses mostly on technique, The Improvisor’s Path is a deeply detailed look into the harmonic and rhythmic aspects of the creative process. The second half of the book deals with rhythm studies, beginning with 16th note exercises in a ton of brain-bending patterns to stretch your ear and tighten your rhythmic sensibilities. Again, Erskine gives plenty of examples but leads the reader to understand the process and create their own variations. If you’re familiar with Damian’s playing, you’ll know he’s a killer at playing in odd time signatures. He includes a whole chapter on the subject with eight songs and how he approaches each. The section wraps up with a section on bringing it all together with ideas on substituting different scales on different chords, phrasing, and playing outside the changes. An especially interesting example is a transcription of his solo on “Something I Said” from the Peter Erskine New Trio’s Joy Luck with detailed notes on what was going through his head while he played each phrase. The end of The Improvisor’s Path is loaded with “miscellaneous debris,” ranging from a list of jazz standards you should know to charts to practice over. Finally, Erskine includes some of the best of his Ask Damian Erskine columns from the archives here on No Treble. One of the many strengths of this book is Erskine’s method of teaching yourself to learn. The exercises get you on track, but it’s Erskine’s insight and encouragement that makes The Improvisor’s Path such a valuable learning tool. His personal writing style makes it easy to follow, and his breadth of knowledge will get you revved up at the all the possibilities of playing. If you’re trying to connect the dots from theory to application or just to expand your vocabulary, then this is the book for you. Nice! From where can i get it? The only way you don’t learn how to master your instrument with this book is just by being lazy..
Congrats on the new book Damian! I’ll definitely pick up a copy. Your playing and knowledge is always an inspiration. where do I pickup a copy ? 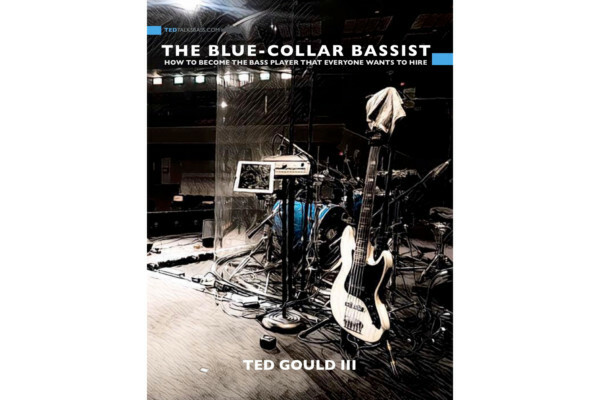 This is going to be one of those books that becomes a ‘must-have’ for all bassists who claim to take their craft seriously. One of, if not the best books I’ve seen for the instrument so far. Very comprehensive and USABLE book. The best book I’ve bought on the subject alongside with “The Jazz Theory Book”. Very good job Damian.